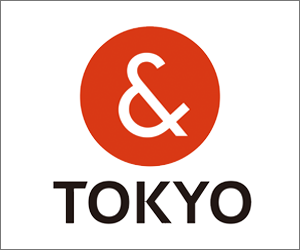 The koban, a common sight throughout Tokyo, is a neighborhood police station where officers are stationed to respond quickly to local accidents and other incidents, as well as give directions and manage lost and found items. We also feature on “Chuzaisho” where police officers live and work in the same building. 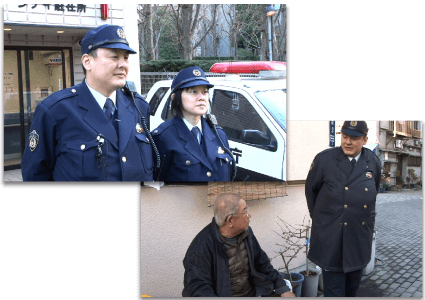 In this episode, we will be following Ryoichi and Asuka Shioda, a husband-and-wife team who live and work in Chuzaisho, as they go about assisting and protecting the local residents who are their neighbors. In this segment, we will explore popular tourist hotspot Izu Oshima. Boasting a dynamic natural landscape and beautiful ocean views, this island just south of Tokyo is perfect place to go for bike rides along the coast and dips in a hot spring that faces out to sea and offers a spectacular view at sundown. There is also a local sushi item that is prepared in a special way to give it a bright yellow-brown sheen. In this segment, we will be taking a look at the famous camellias of Izu Oshima, which bloom between January and March. Every year during this period, the islanders celebrate their prized flower in a major festival. With the island currently in the process of registering its three major camellia gardens as International Camellia Gardens of Excellence, the Izu Oshima camellias are set to earn even more international recognition.